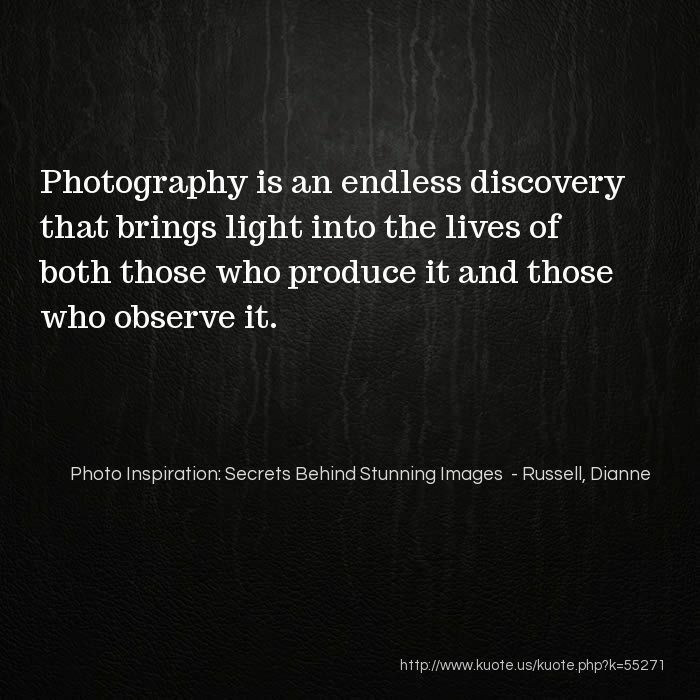 Photography is an endless discovery that brings light into the lives of both those who produce it and those who observe it. Time Travelers I really like to experiment with zooming because that suction effect brings out another dimension in photography and gives it a sense of movement. Zooming is a kind of an obsession for me. 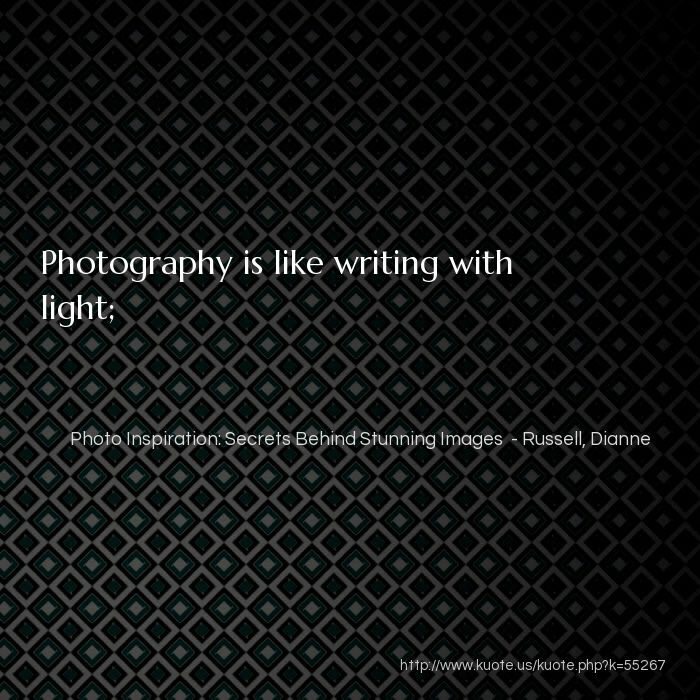 For it to be successful, there has be a kind of structure that defines the space surrounding the subject. 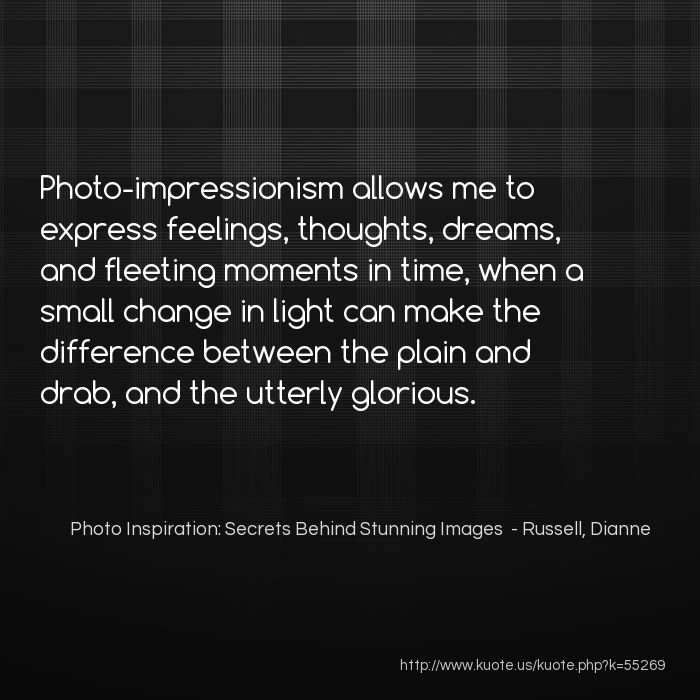 Photo-impressionism allows me to express feelings, thoughts, dreams, and fleeting moments in time, when a small change in light can make the difference between the plain and drab, and the utterly glorious. 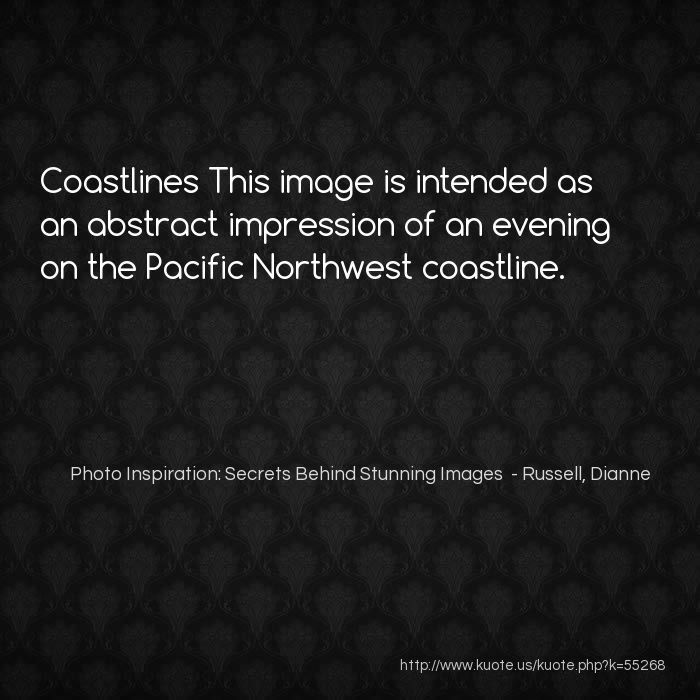 Coastlines This image is intended as an abstract impression of an evening on the Pacific Northwest coastline. 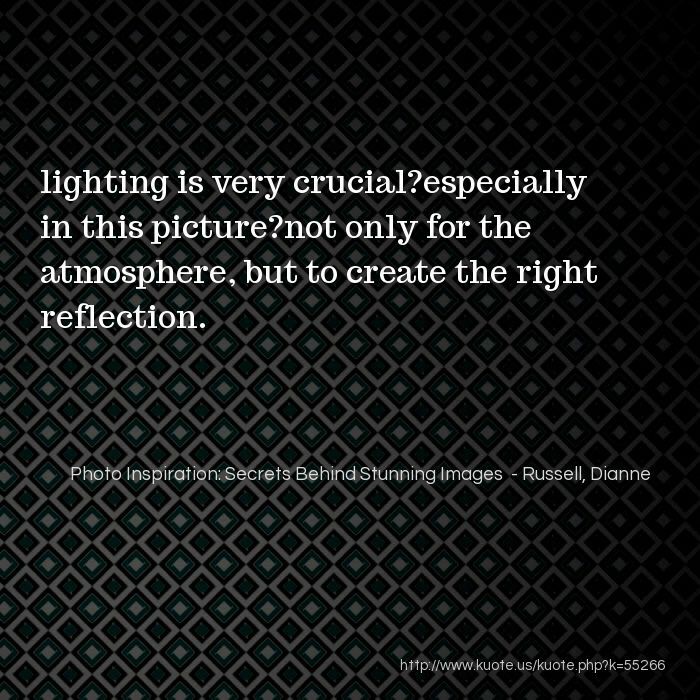 lighting is very crucial?especially in this picture?not only for the atmosphere, but to create the right reflection. 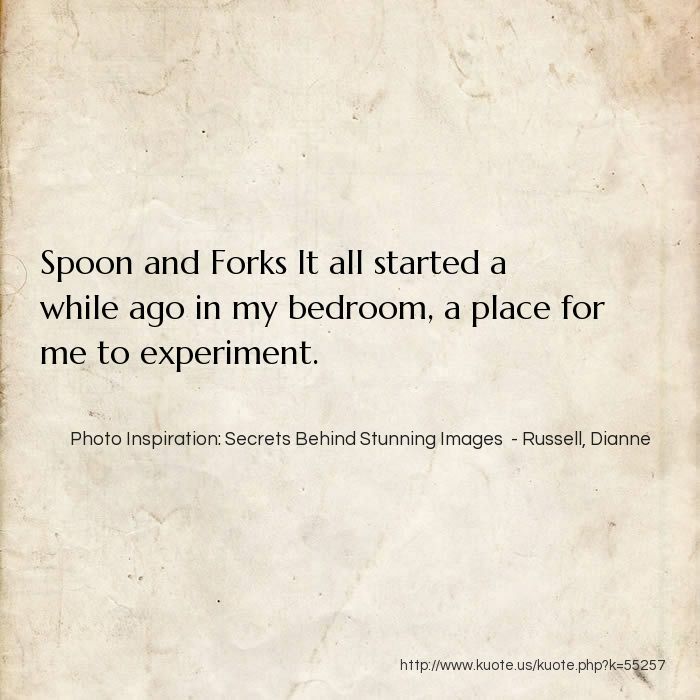 Spoon and Forks It all started a while ago in my bedroom, a place for me to experiment. 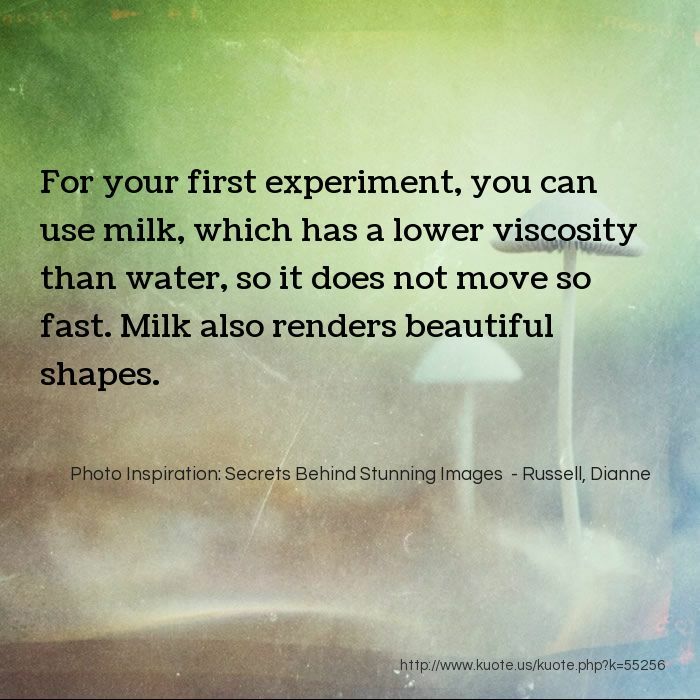 For your first experiment, you can use milk, which has a lower viscosity than water, so it does not move so fast. Milk also renders beautiful shapes. 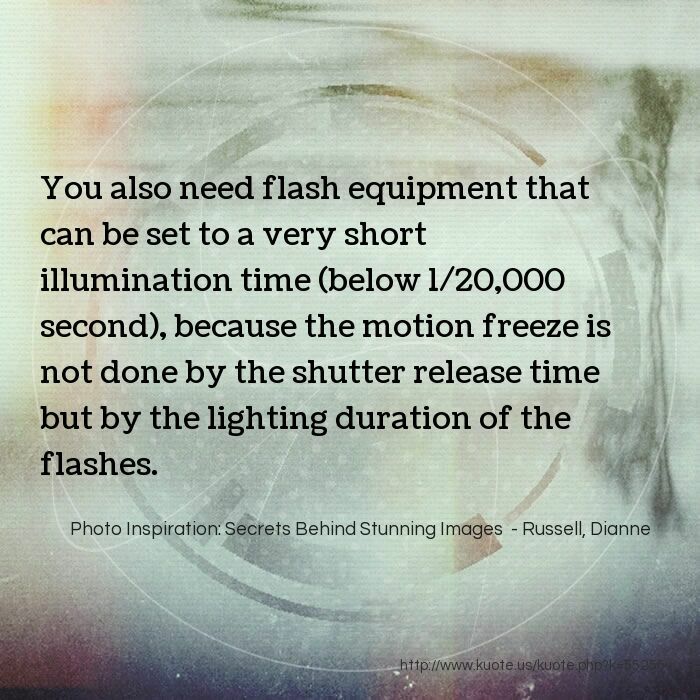 You also need flash equipment that can be set to a very short illumination time (below 1/20,000 second), because the motion freeze is not done by the shutter release time but by the lighting duration of the flashes. 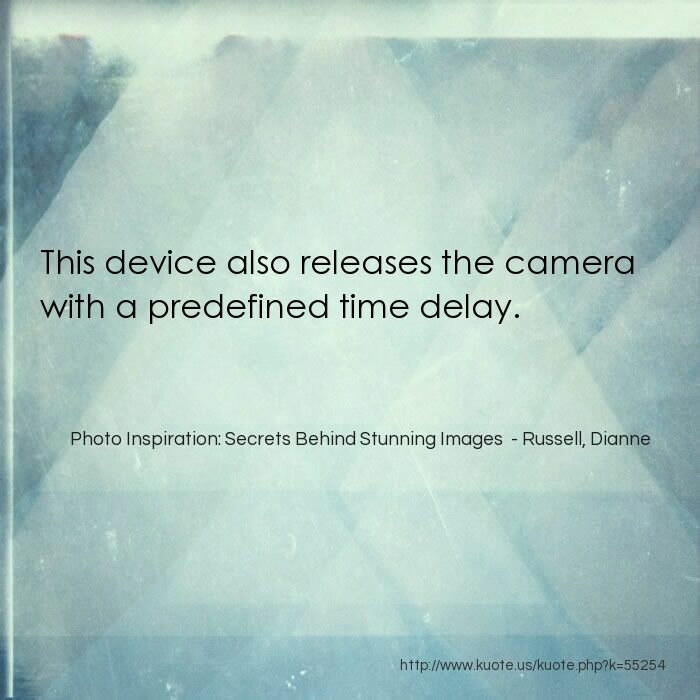 This device also releases the camera with a predefined time delay. 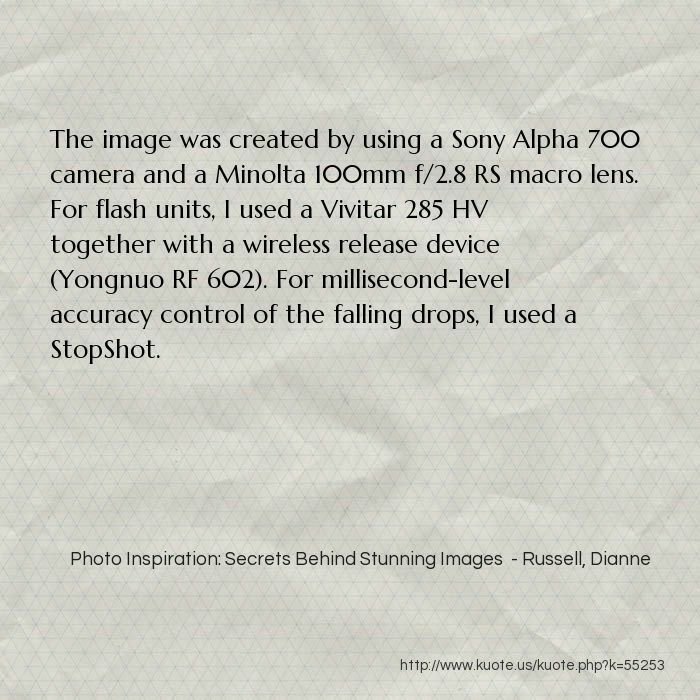 The image was created by using a Sony Alpha 700 camera and a Minolta 100mm f/2.8 RS macro lens. For flash units, I used a Vivitar 285 HV together with a wireless release device (Yongnuo RF 602). For millisecond-level accuracy control of the falling drops, I used a StopShot. 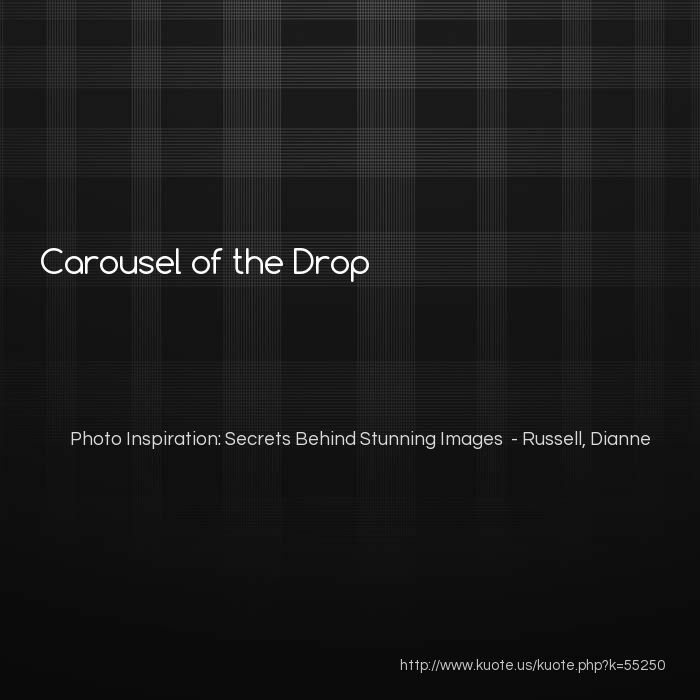 Carousel of the Drop Creating photographs of falling drops with double crown is a very challenging task. 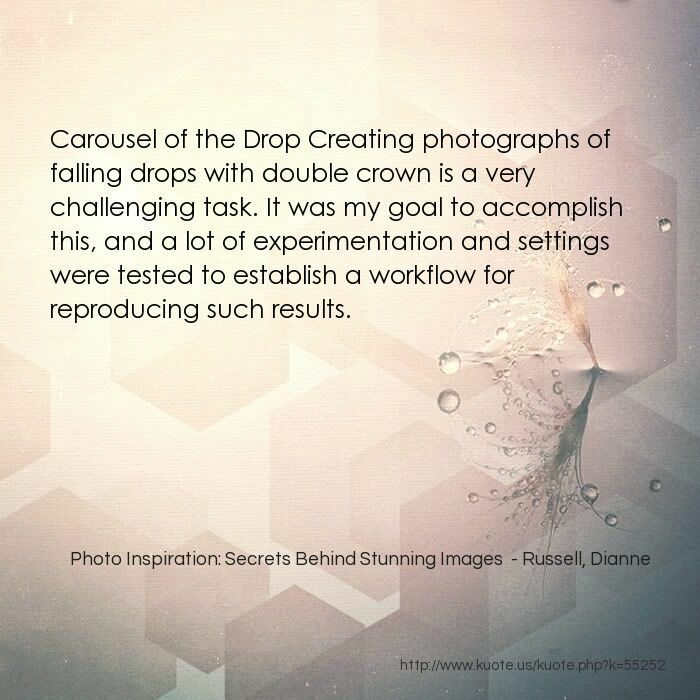 It was my goal to accomplish this, and a lot of experimentation and settings were tested to establish a workflow for reproducing such results. Sunrise It was cold, wet, and gloomy outside (a typical English winter?s day), so I decided to have a play with creating an ?oil and water? abstract, something I had not done before but had been inspired to try based on similar shots in 1x.com and other sites. 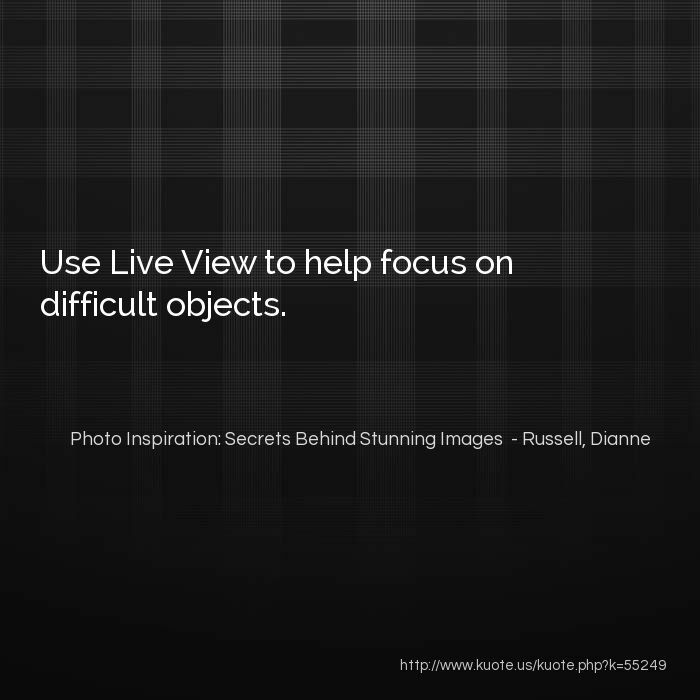 Use Live View to help focus on difficult objects. 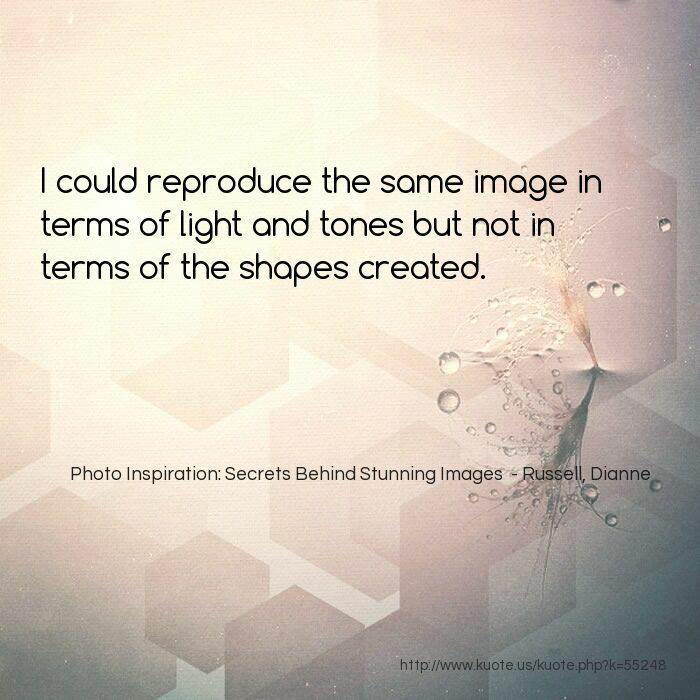 I could reproduce the same image in terms of light and tones but not in terms of the shapes created. The only post processing I did was to crop and rotate my selected image. 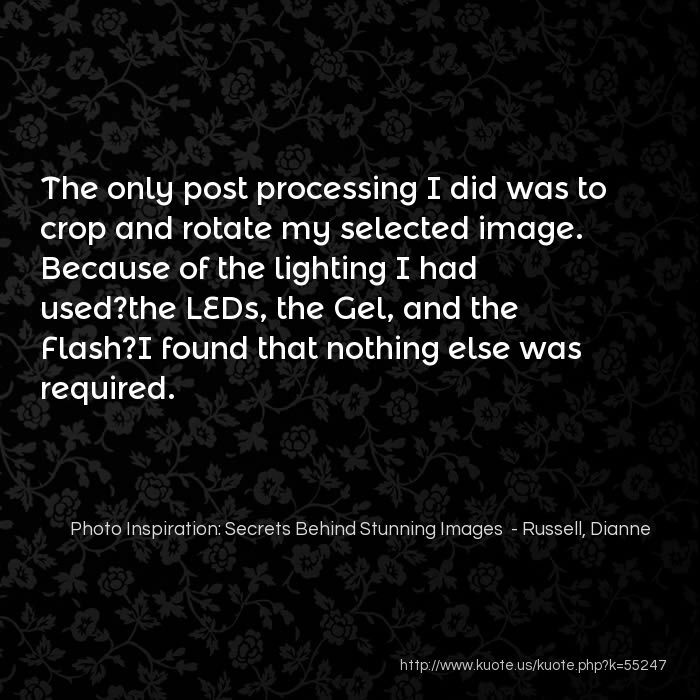 Because of the lighting I had used?the LEDs, the Gel, and the Flash?I found that nothing else was required. 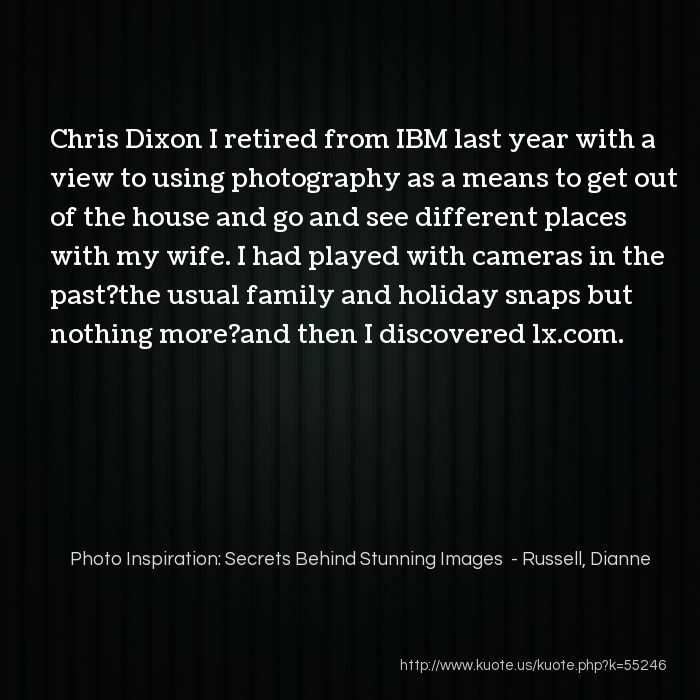 Chris Dixon I retired from IBM last year with a view to using photography as a means to get out of the house and go and see different places with my wife. 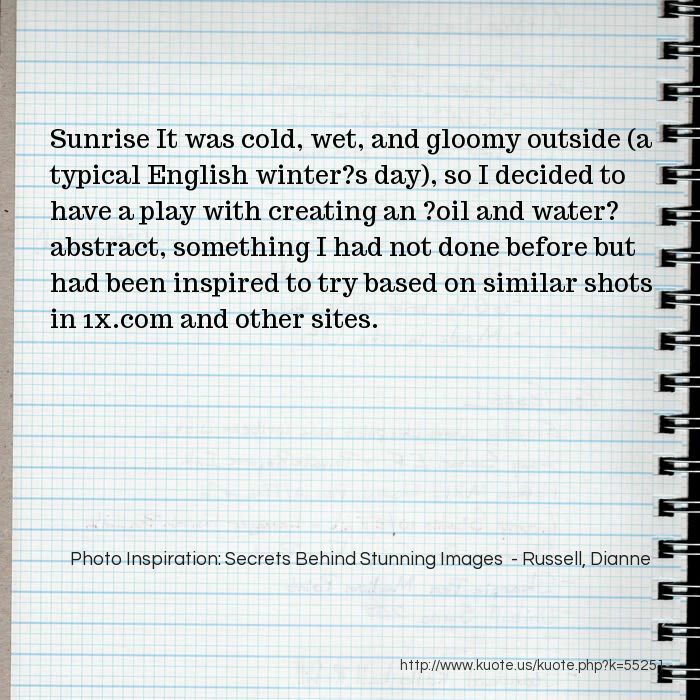 I had played with cameras in the past?the usual family and holiday snaps but nothing more?and then I discovered 1x.com. 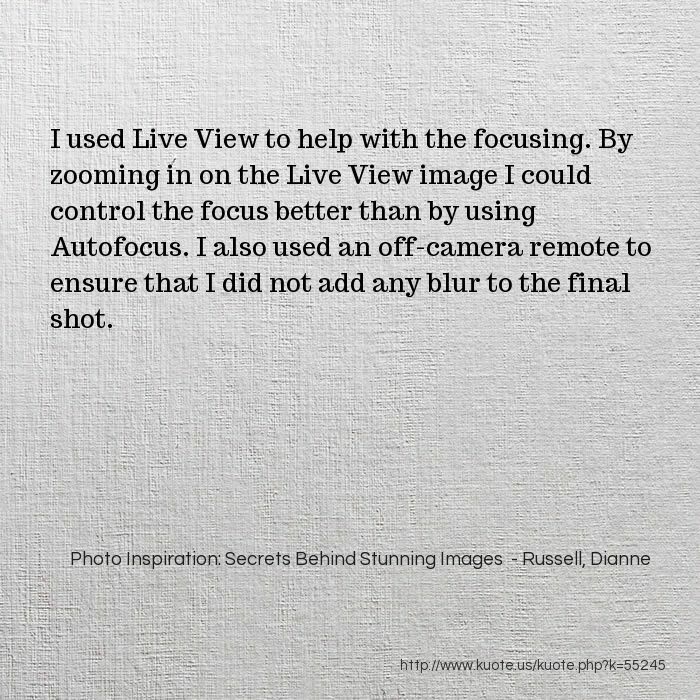 I used Live View to help with the focusing. 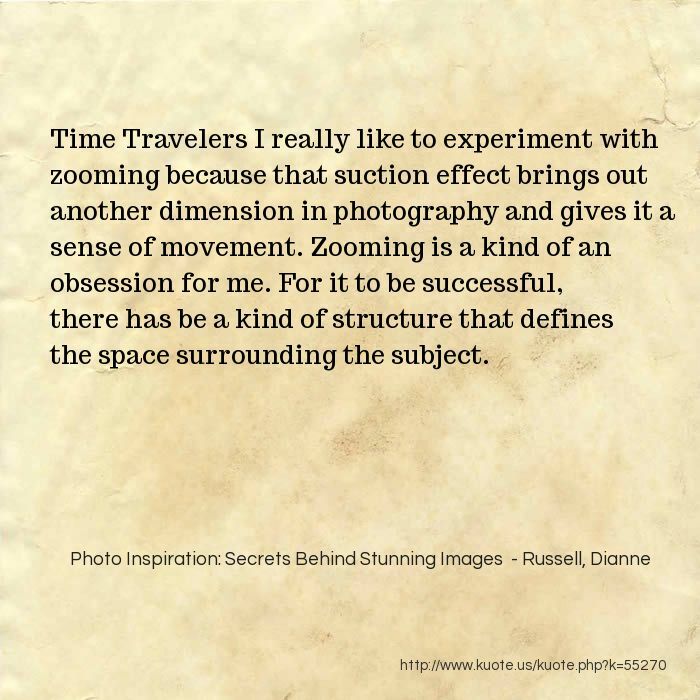 By zooming in on the Live View image I could control the focus better than by using Autofocus. 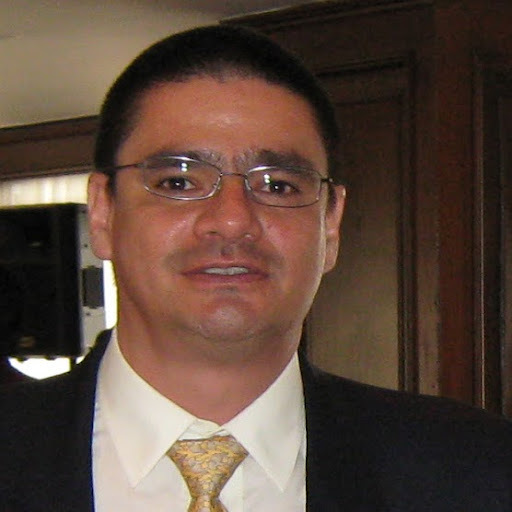 I also used an off-camera remote to ensure that I did not add any blur to the final shot. 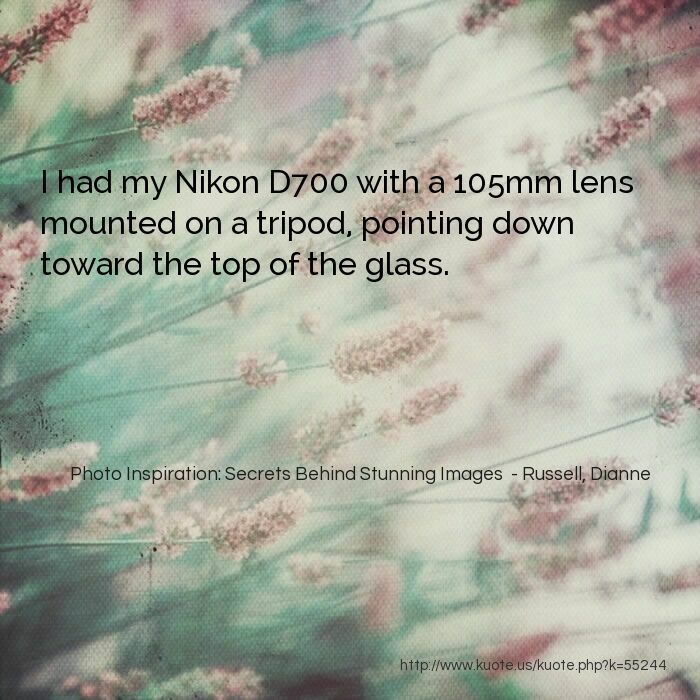 I had my Nikon D700 with a 105mm lens mounted on a tripod, pointing down toward the top of the glass.